This blog post is one I have wanted to write for a while on Google+. Before blogging I never used Google+ and never knew anyone on Google+. I decided to make use of it because I had read that Google was ranking blogs that used the Blogger platform highly on their search engine because the Blogger platform is owned by them, but also I could see that on my page I had over thirty thousand page views which are higher than what my Twitter, Pinterest and Instagram pages get. So it made sense to make more of a go of it. I read up a lot on Google+ purely because I didn’t understand what the platform was meant to be for. For Instagram it is to share images, Twitter to connect with brands and people, Facebook for friends. Google+, I felt didn’t have a particular niche. This is like a general friend search you would get on other social networks like Facebook. Now this is where it gets confusing. You can add people to a circle but you have lots of different circles. So some could be in one but not in another. I think this is so if I added people to the bloggers circle, relevant conversations can be kept in there. I added a few of my favourite bloggers to my Blogger circle but I found that all they do is just post there latest blog posts and I already get all of their posts from Bloglovin. I could see where they were coming from with the circles but it doesn’t work for me. I had never used hangouts before and never will. When I had a look to see what it was about it looked like single people on there looking for other people to ‘chat’ if you understand what I mean. I had spent a lot of time on Google+ but I didn’t get that feel that I was communicating with anyone, not like I do with Twitter or Facebook. It felt that Google seperated everything out to the extent that there are too many things you can do with Google+. However you could argue that if I spent the time putting in those conservations I may get more back but I think that my effort is best placed in other social networks. I think Google+ for me will just stay as another avenue for posting my blog posts and having a quick browse if I get bored. Am I missing a trick here? Do you think I should persevere with Google+? 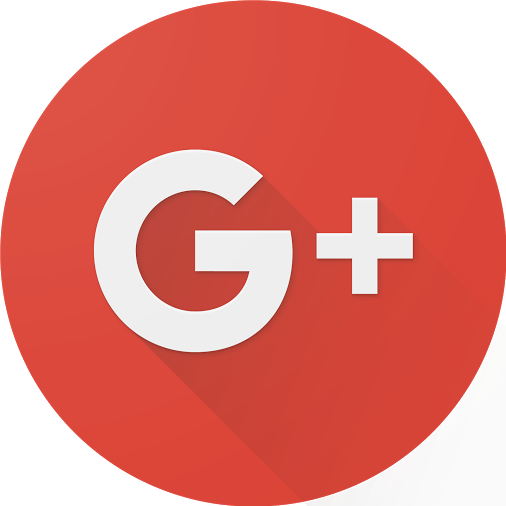 Have you implemented google+ successfully? Next Post How To Make Blogging / Social Media Goals And Stick To Them!